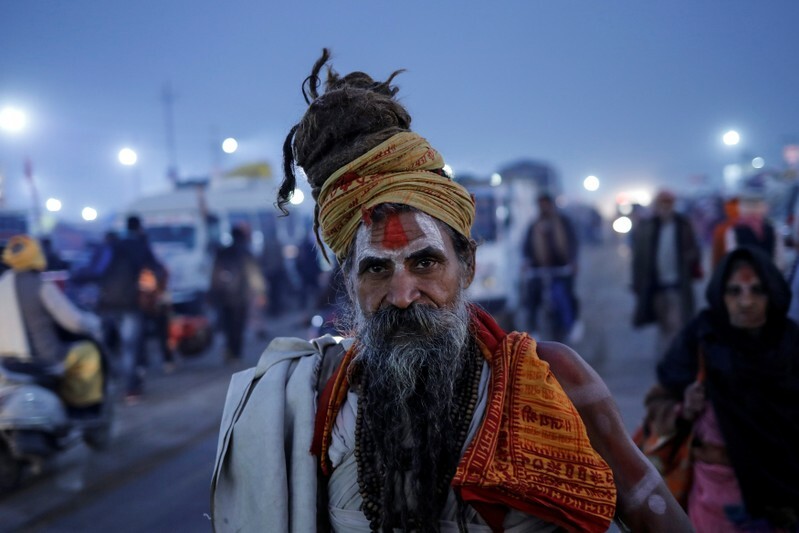 (by Alasdair Pal, Reuters) PRAYAGRAJ, India – Pilgrims from across the world are gathering in India for the Hindu Kumbh Mela festival, a mix of spirituality, politics and tourism that begins on Tuesday, garnering extra attention ahead of a general election in the Hindu-majority country this year. With less than 24 hours until the festival starts, the last of the arriving ascetics paraded towards temporary ashrams, or Hindu monasteries, built of corrugated iron and canvas, many bedecked with fairy lights, on the east bank of the Ganges. 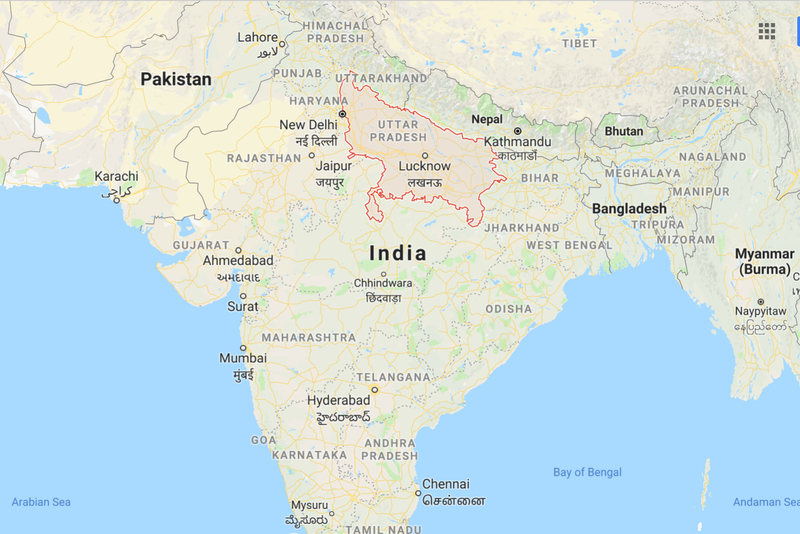 “I don’t know where I will stay yet, but you do not often get to meet these saints and sadhus,” said Rajendra Singh, a retired soldier and now a security guard, who came by bus from the state capital, Lucknow, about 124 miles away. This year’s event comes at a critical time for Indian Prime Minister Narendra Modi ’s Hindu nationalist Bharatiya Janata Party (BJP), expected to face a tough contest in a general election due by May. Published at Reuters on January 14, 2019. Reprinted here for educational purposes only. May not be reproduced on other websites without permission from Thomson Reuters. b) What do Hindu pilgrims do at the festival? c) Why do they take this action? d) How many Indians are Hindu? 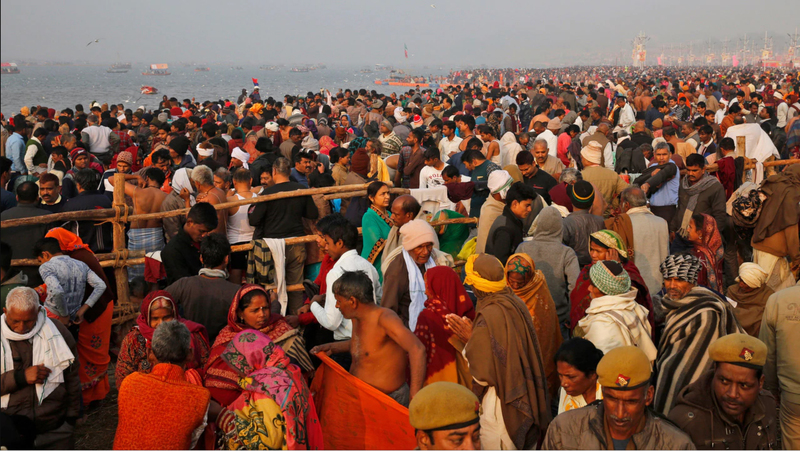 The largest crowds are expected on the three auspicious bathing dates on ‘Makar Sankranti’ (January 15), ‘Mauni Amavasya’ (February 4) and ‘Basant Panchami’ (February 10). 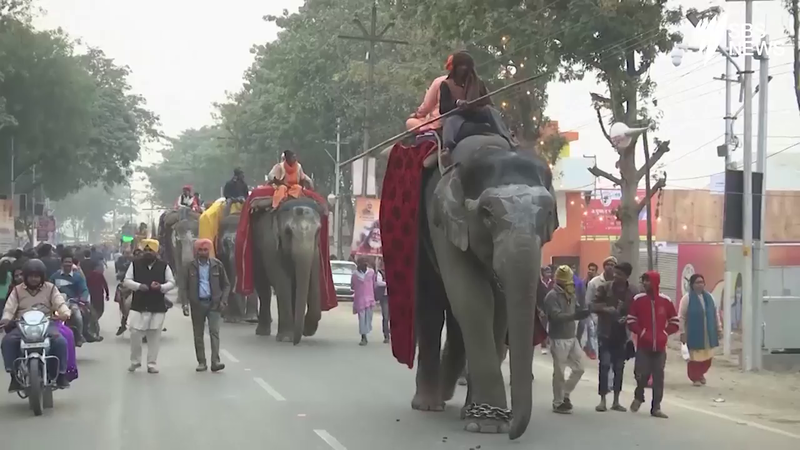 The ascetics and sadhus from different ‘akharas’ perform ‘Shahi Snan’ on all these days. The other important dates are ‘Paush Poornima’ (January 21), ‘Maghi Poornima’ (February 19) and ‘Mahashivratri’ (March 4). 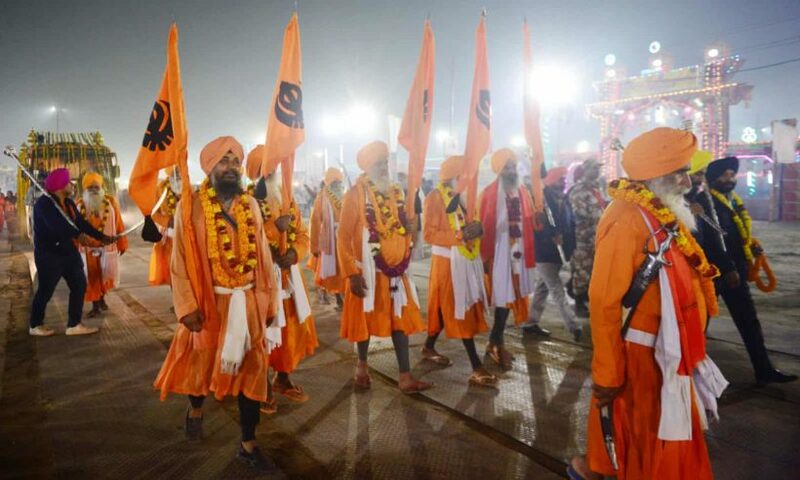 Hundreds of special trains and thousands of buses would ferry the pilgrims and other visitors to Kumbh from different parts of the country, sources said.